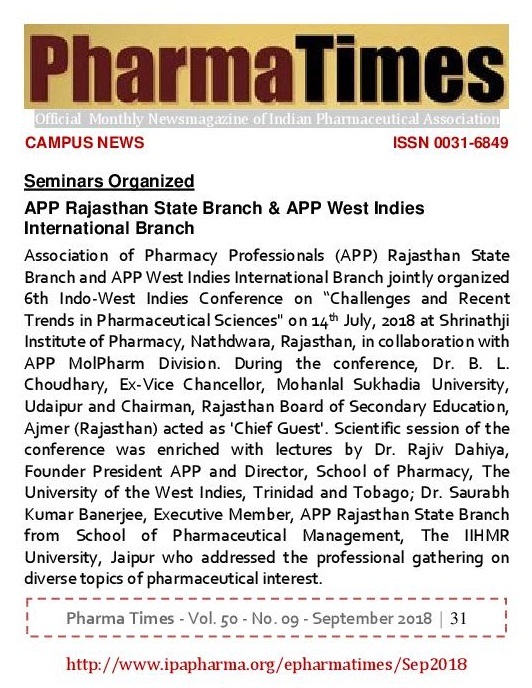 Association of Pharmacy Professionals (APP) Rajasthan State Branch and APP West Indies International Branch jointly organized 6th Indo-West Indies Conference on “Challenges and Recent Trends in Pharmaceutical Sciences“ on 14th July 2018 at Shrinathji Institute of Pharmacy, Nathdwara, Rajsamand, Rajasthan, in collaboration with APP Molecular Pharmacology Division. 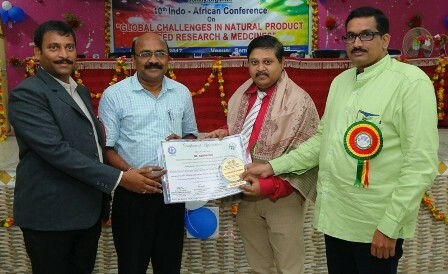 During this APP-SIP collaborative conference, Prof. B. L. Choudhary, Ex-Vice Chancellor, Mohanlal Sukhadia University, Udaipur & Chairman, Rajasthan Board of Secondary Education, Ajmer (Rajasthan) acted as ‘Chief Guest‘; Prof. Govindasamy Jeyabalan, Principal, Alwar Pharmacy College, Alwar as ‘Guest of Honor‘; Mr. Ashok Parikh, Secretary, Shrinathji Society for Higher Education, Nathdwara as ‘Chief Patron‘; Dr. Sunita Dahiya, General Secretary APP from School of Pharmacy, University of Puerto Rico, San Juan, PR, USA as ‘Convener‘; Prof. Raghvendra Singh Bhadauria, President, APP Rajasthan State Branch & Principal, Shrinathji Institute of Pharmacy, Nathdwara as ‘Organizing Secretary‘; Dr. Kamal Dua from Discipline of Pharmacy, University of Technology Sydney, Australia as ‘Scientific Committee Chairman’ and Dr. Gunjan Jadon, Associate Professor, Shrinathji Institute of Pharmacy, Nathdwara, Rajsamand, Rajasthan as ‘Coordinator’. 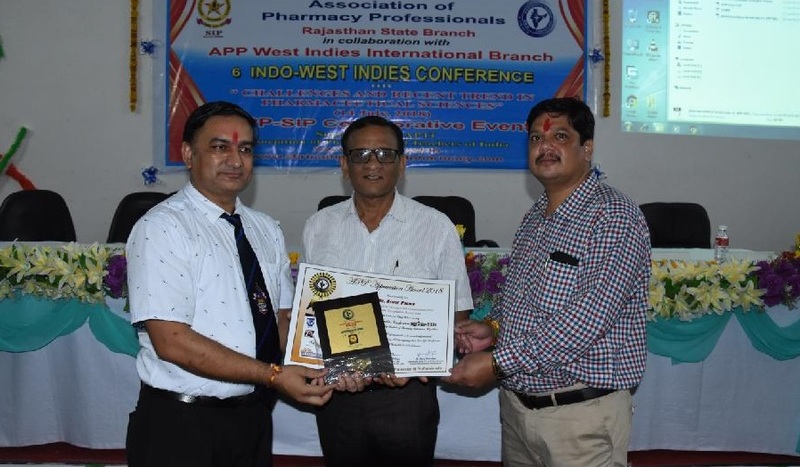 Scientific session of the conference was enriched with lectures of Dr. Rajiv Dahiya, Founder President APP & Director, School of Pharmacy, The University of the West Indies, Trinidad and Tobago; Prof. Saurabh Dahiya, President, APP Haryana State Branch & Head, Department of Pharmacy, Lingaya’s University, Faridabad, Haryana; Dr. Gaurav Gupta, National Head, APP MolPharm Division from School of Pharmaceutical Sciences, Jaipur National University, Jaipur and Dr. Saurabh Kumar Banerjee, Executive Member, APP Rajasthan State Branch from School of Pharmaceutical Management, The IIHMR University, Jaipur who addressed the professional gathering on diverse topics of pharmaceutical interest like ‘Cancer: Impact on Public Health & Pharmacist’s Crucial Role in its Prevention‘, ‘Digital India, Digital Pharmacy Profession‘, ‘Recent Advances in Insulin Therapy for Diabetes‘ and ‘Pharmacovigilance: A Bright Career Opportunity for Pharmacy Graduates‘. 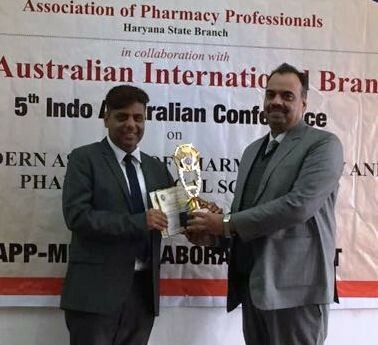 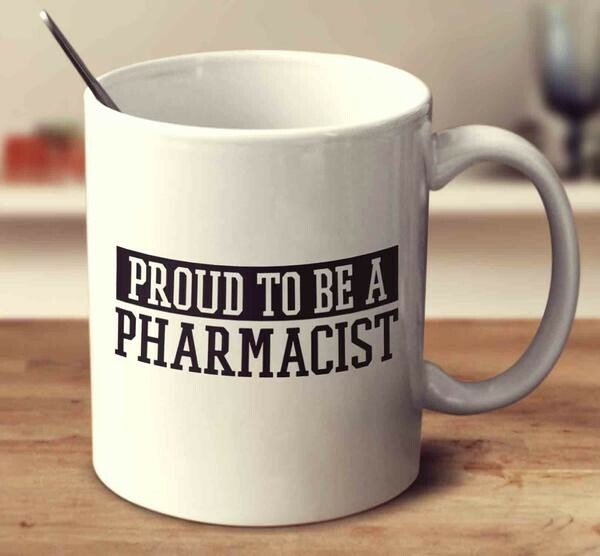 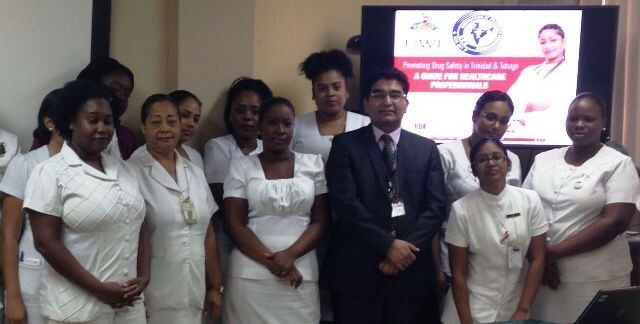 During his lecture, Prof. Dahiya discussed that pharmacists, being important part of the health care team need to take lead in using digital technologies towards betterment of healthcare deliverable for all patients. 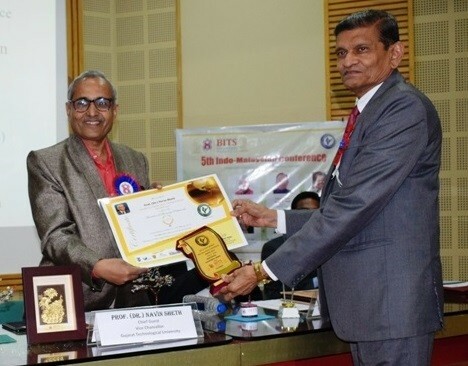 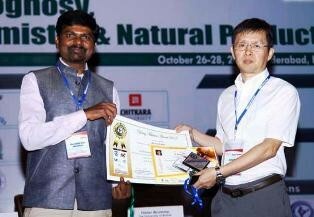 During the valedictory function, Prof. B. L. Choudhary, Ex-Vice Chancellor, Mohanlal Sukhadia University, Udaipur & Chairman, Rajasthan Board of Secondary Education, Ajmer was conferred with ‘APP Outstanding Achievement Award‘ given in memory of Late Sh. 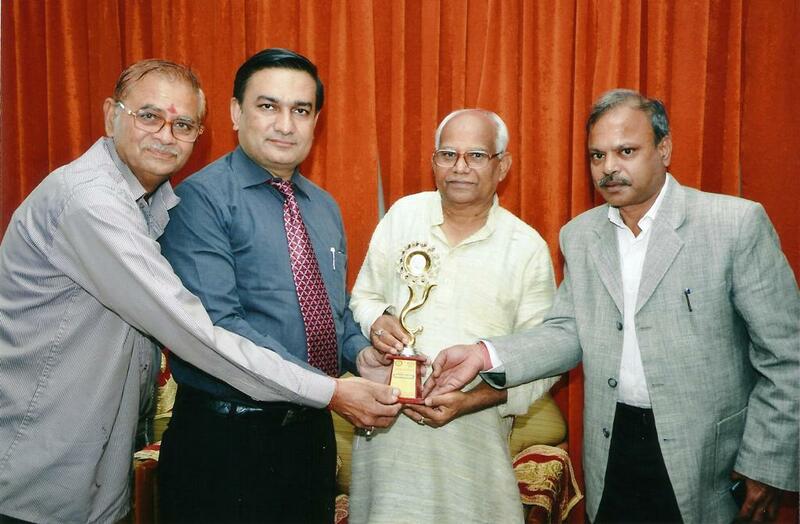 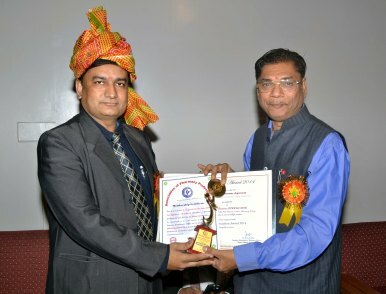 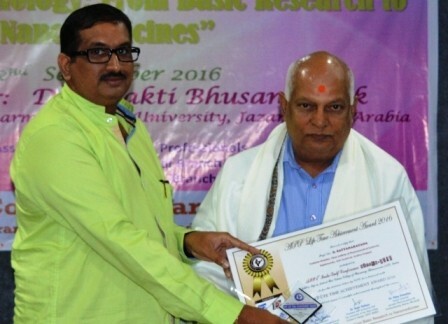 Ranbir Singh Dahiya; Mr. Ashok Parikh, Secretary, Shrinathji Society for Higher Education, Nathdwara and Prof. Raghvendra Singh Bhadauria, Principal, Shrinathji Institute of Pharmacy, Nathdwara with ‘APP Appreciation Awards‘ and Prof. G. Jeyabalan, Principal, Alwar Pharmacy College, Alwar and all the speakers of the conference with ‘APP Certificate of Recognitions‘. 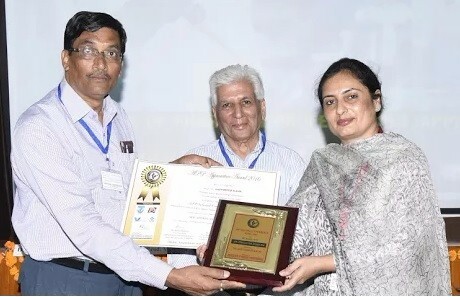 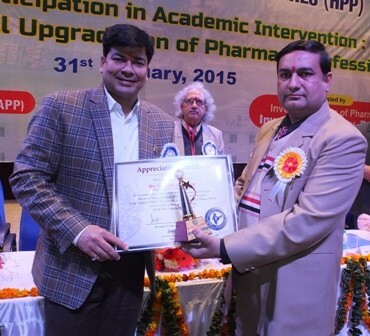 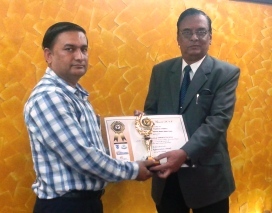 Further, Dr. Gunjan Jadon, Associate Professor, Shrinathji Institute of Pharmacy, Nathdwara was felicitated with ‘APP Best Teacher Award‘; Mr. Vikram Choudhary, B.Pharm (IV) year student, Shrinathji Institute of Pharmacy, Nathdwara with ‘APP Best Student Award‘ and Mr. Sunil Singh, Ph.D Research Scholar, Mewar University, Chittorgarh, Rajasthan with ‘APP Outstanding Oration Award‘ given in memory of ‘Late Mr. Manas Tripathi‘. 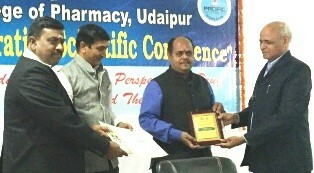 The programme ended by extending vote of thanks to all the resource persons and delegates of the conference. 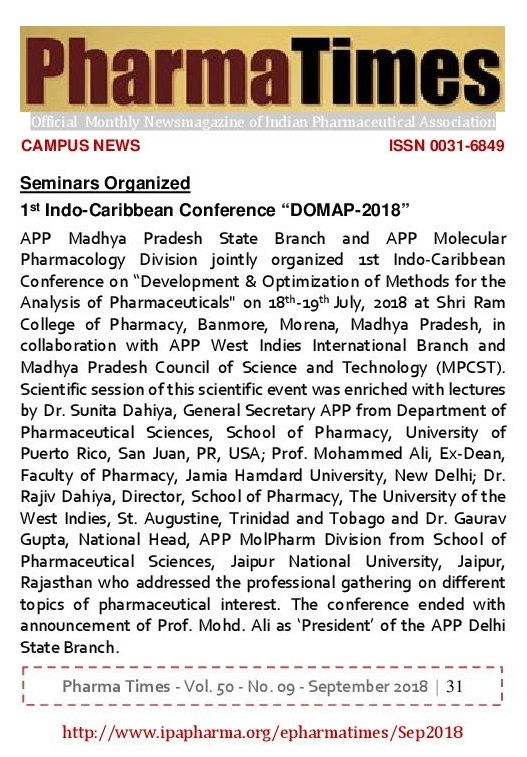 Association of Pharmacy Professionals (APP) Madhya Pradesh State Branch and APP Molecular Pharmacology Division jointly organized 1st Indo-Caribbean Conference on “Development & Optimization of Methods for the Analysis of Pharmaceuticals“ on 18th-19th July 2018 at ShriRam College of Pharmacy, Banmore, Morena, Madhya Pradesh, in collaboration with APP West Indies International Branch and Madhya Pradesh Council of Science and Technology (MPCST). 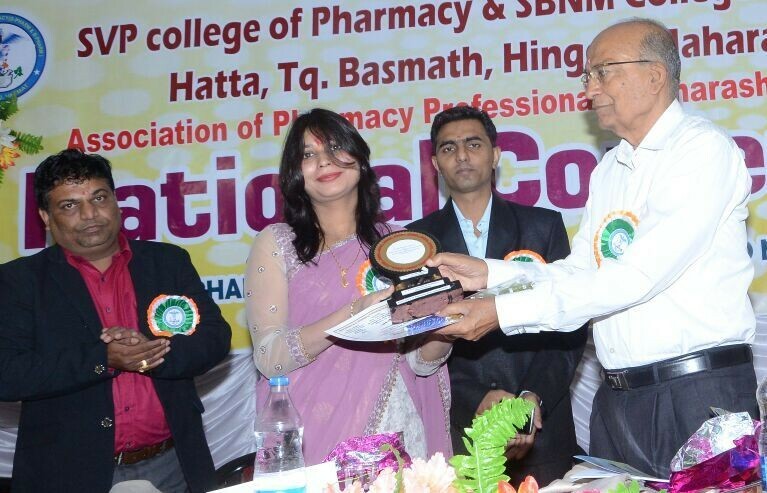 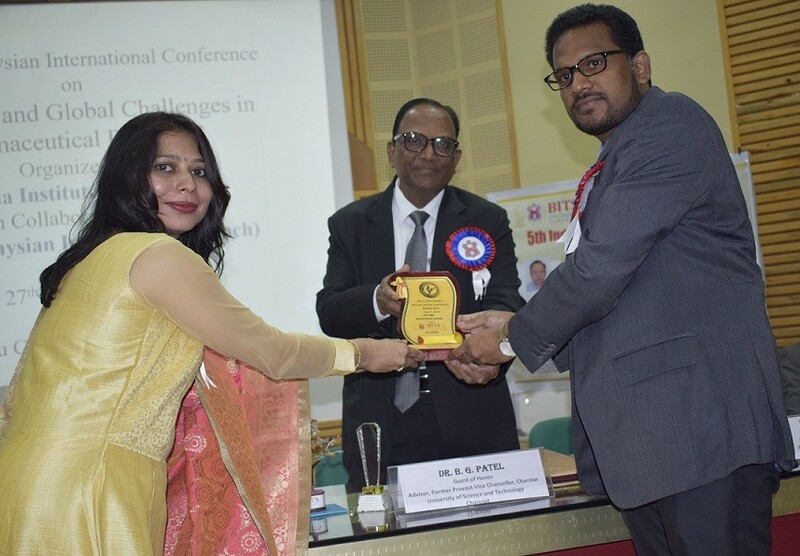 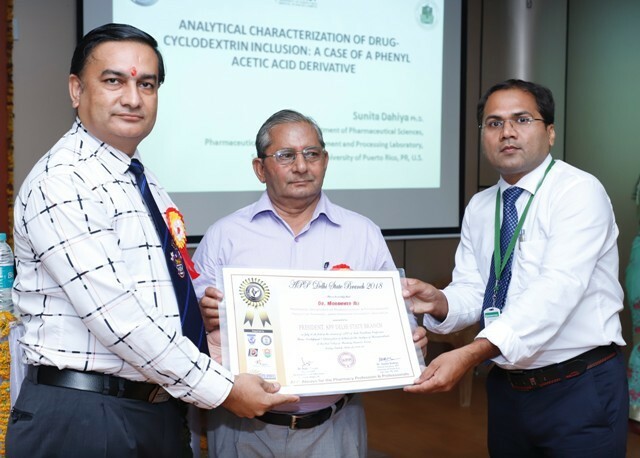 During this APP-SRCP collaborative conference, Prof. M. P. Kaushik, Pro Vice Chancellor, Amity University, Gwalior acted as ‘Chief Guest‘; Dr. Rajiv Dahiya, President, Association of Pharmacy Professionals as ‘Guest of Honor‘; Sh. 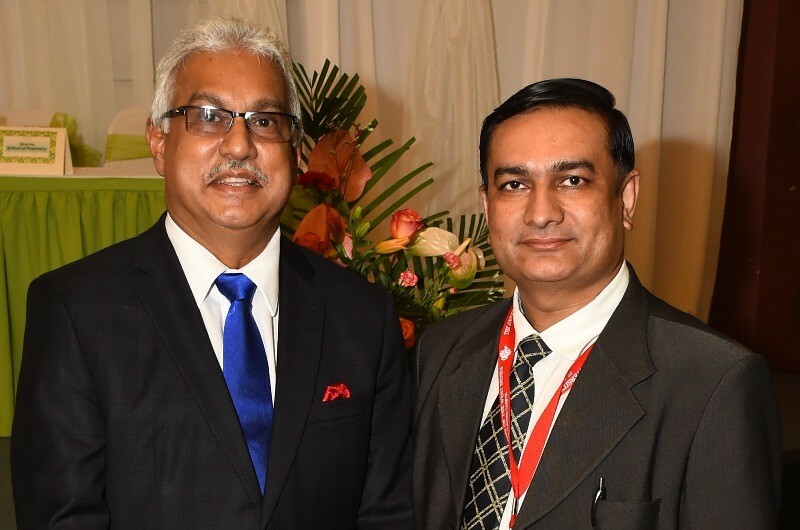 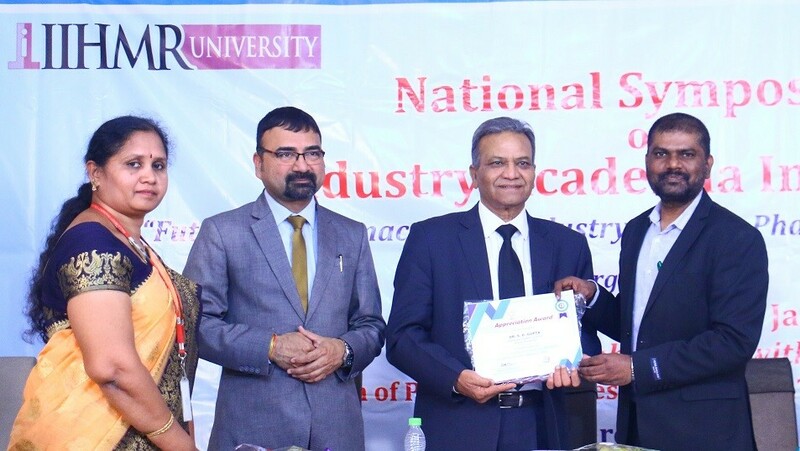 R. S. Sharma, Chairman, ShriRam Group of Colleges, Banmore as ‘Chief Patron‘; Sh. 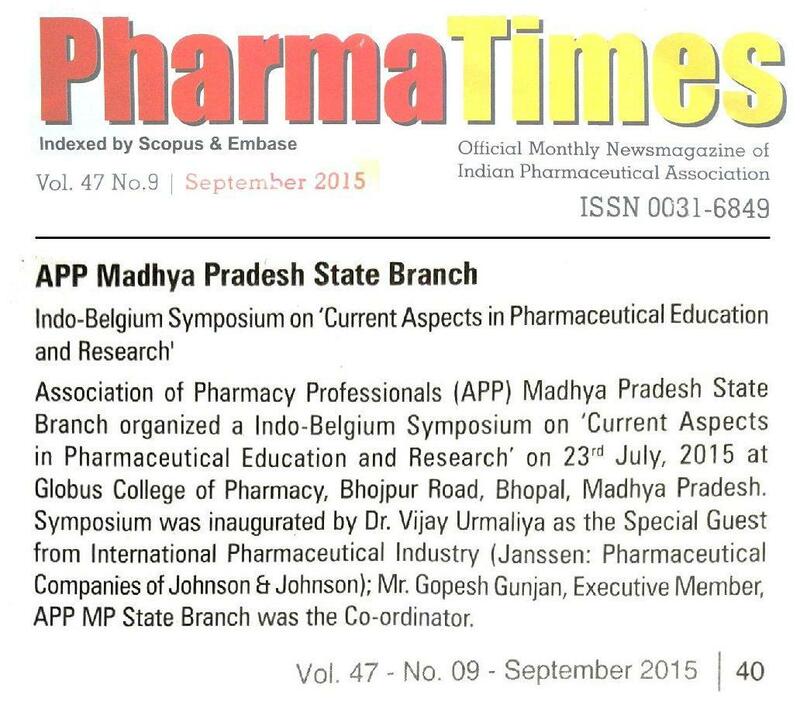 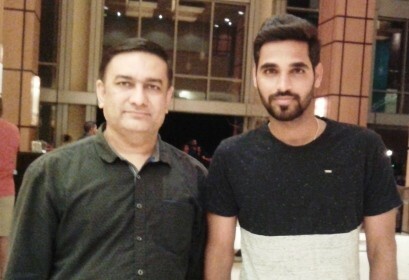 Harendra Sharma, Secretary, ShriRam Group of Colleges, Banmore as ‘Patron’ and Prof. Ajay Sharma, President, APP Madhya Pradesh State Branch & Director, ShriRam College of Pharmacy, Banmore, Morena as ‘Organizing Committee Chairman‘. 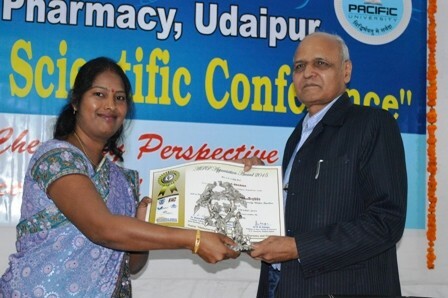 Scientific session of this scientific event was enriched with lectures of Dr. Sunita Dahiya, General Secretary APP from Department of Pharmaceutical Sciences, School of Pharmacy, University of Puerto Rico, San Juan, PR, USA; Prof. Mohammed Ali, Ex-Dean, Faculty of Pharmacy, Jamia Hamdard University, New Delhi; Dr. Rajiv Dahiya, Director, School of Pharmacy, The University of the West Indies, St. Augustine, Trinidad and Tobago and Dr. Gaurav Gupta, National Head, APP MolPharm Division from School of Pharmaceutical Sciences, Jaipur National University, Jaipur, Rajasthan who addressed the professional gathering on different topics of pharmaceutical interest like ‘Analytical Characterization of Drug-Cyclodextrin Inclusion: A Case of a Phenyl Acetic Acid Derivative‘, ‘Analysis of Phytopharmaceuticals by using Sophisticated Analytical Techniques‘, ‘Structural Analysis of Cyclic Peptides utilizing Diverse Sophisticated Techniques‘ and ‘Application of Green Chemistry in Pharmaceutical Industry‘. 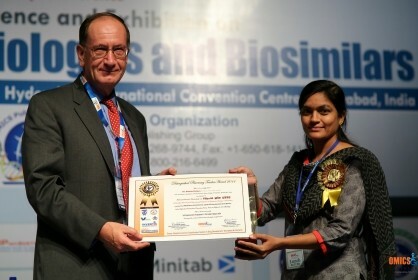 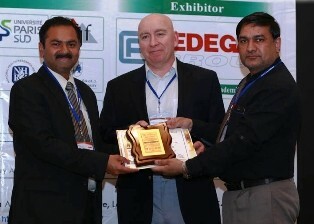 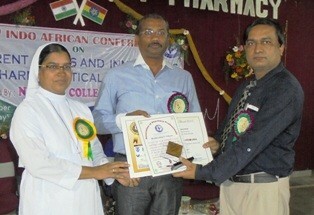 All the speakers of the conference were conferred with ‘Certificates of Appreciation‘ after their lectures. 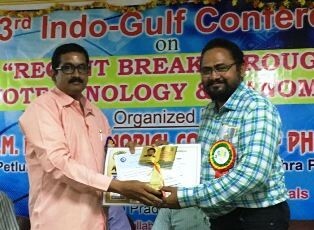 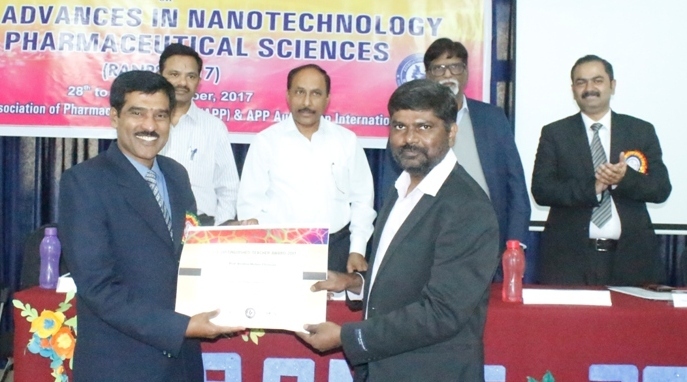 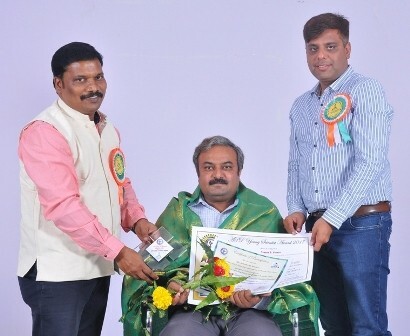 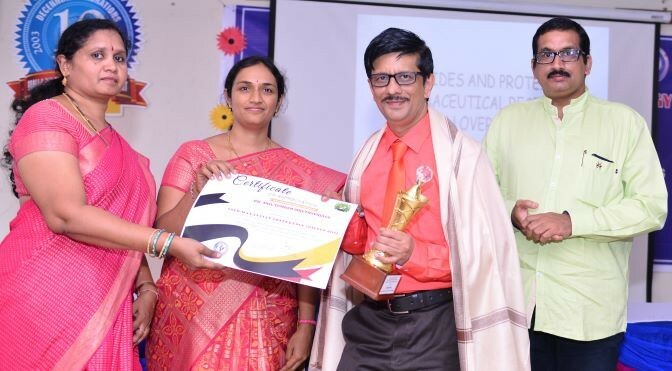 During valedictory function, Prof. Anantha Naik Nagappa, Director, Amity Institute of Pharmacy, Amity University, Gwalior acted as ‘Special Guest’. 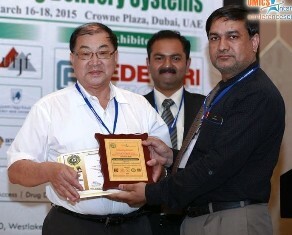 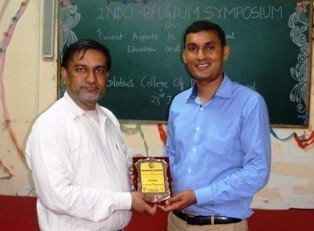 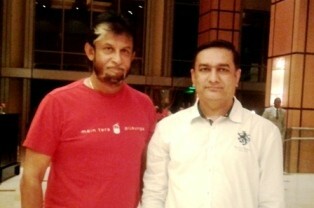 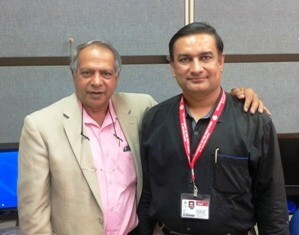 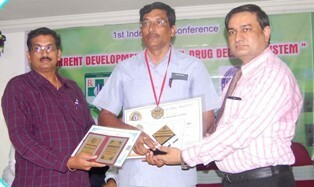 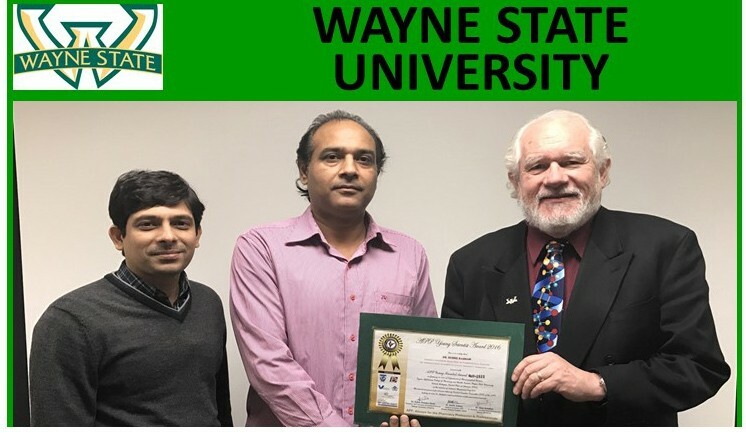 The conference ended with announcement of APP Delhi State Branch with Prof. Mohd. 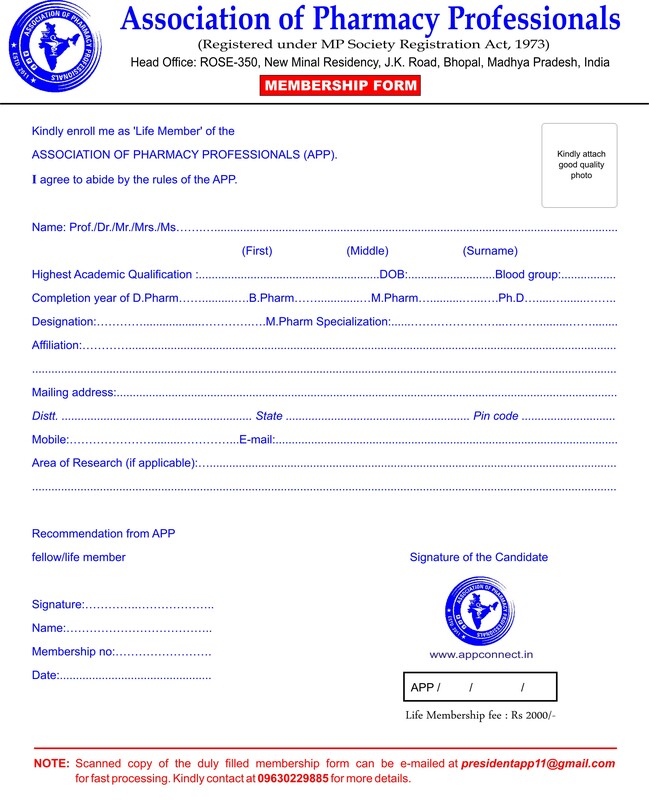 Ali as ‘President’ of the Branch. 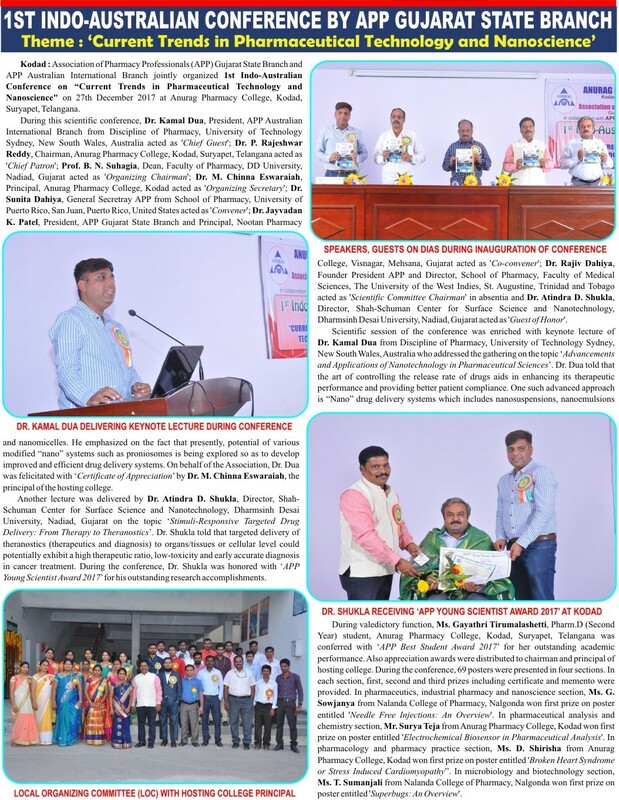 Further, Dr. Raghvendra Kumar Mishra (Amity Institute of Biotechnology, Amity University, Gwalior), Dr. Naveen Sharma (ShriRam College of Pharmacy, Banmore), Dr. Sashi Patil (The City College, Gwalior); Mr. Amit Prajapati (ShriRam College of Pharmacy, Banmore) were felicitated with ‘Best Achiever Award‘, ‘Best Researcher Award‘, ‘Best Teacher Award‘, ‘Best Student Award‘ respectively. 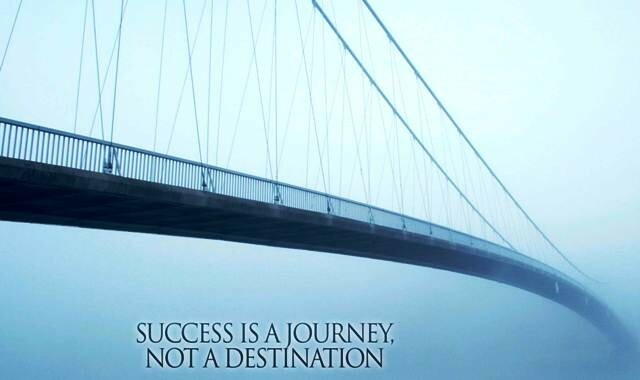 At the end, Sh. 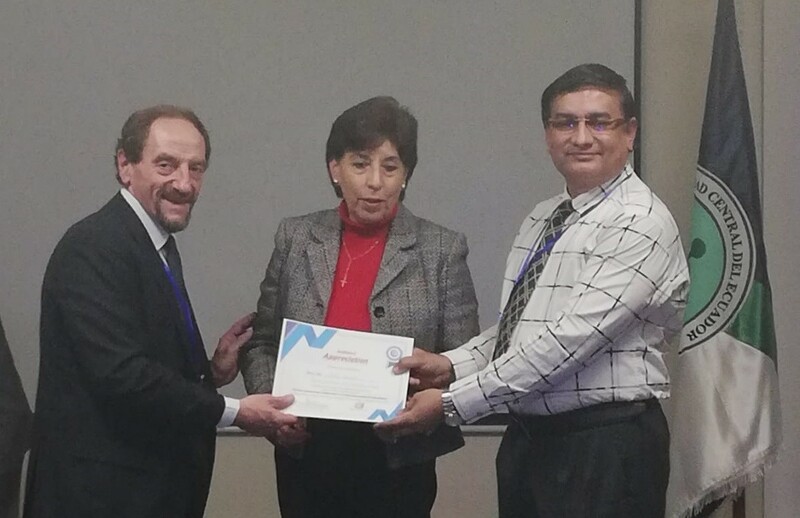 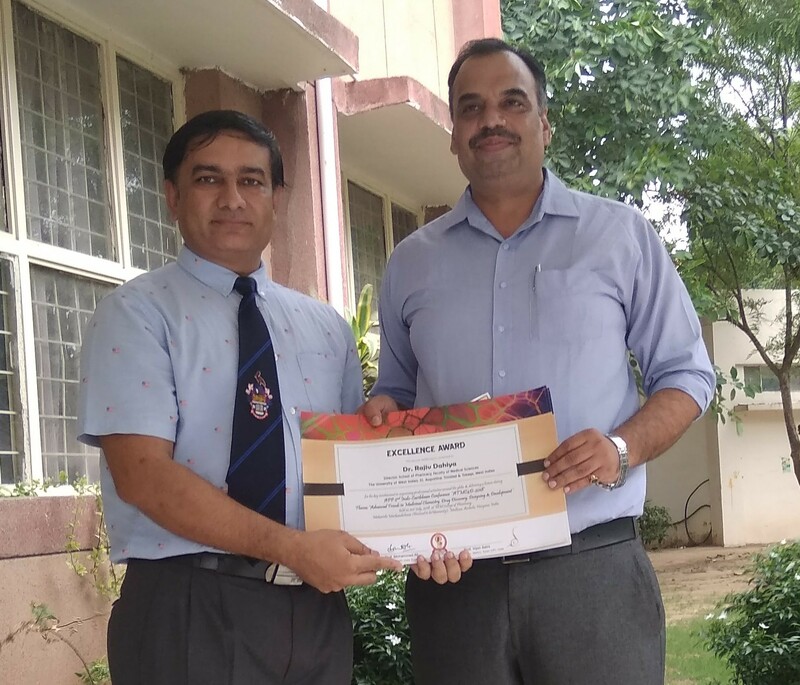 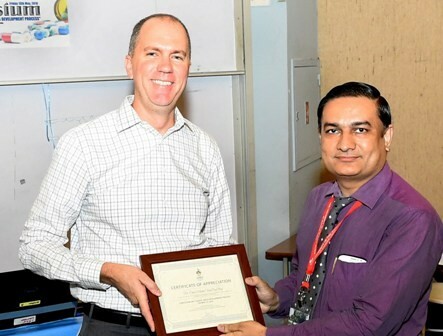 R. S. Sharma, Chairman, ShriRam Group of Colleges, Banmore and Prof. Ajay Sharma, Director, ShriRam College of Pharmacy, Banmore, Morena were felicitated with ‘APP Appreciation Awards‘. 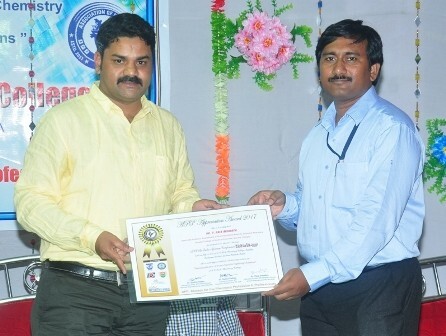 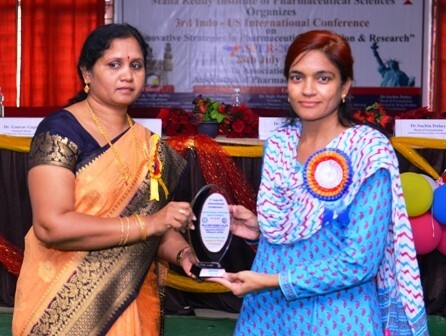 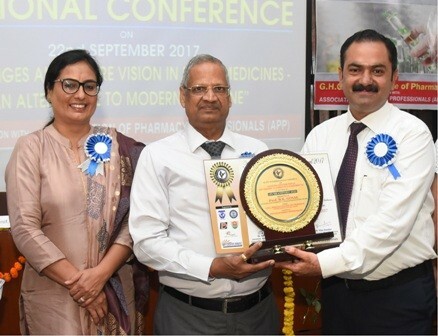 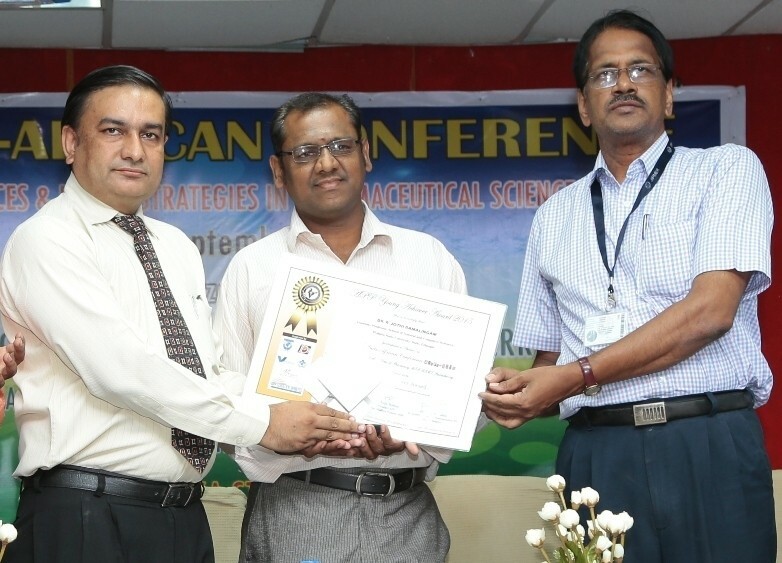 Association of Pharmacy Professionals (APP) Telangana State Branch organized 3rd Indo-US Conference on “Innovative Strategies in Pharmaceutical Education and Research” on 28th July 2018 at Malla Reddy Pharmacy College, Maisammaguda, Dhulapally, Secunderabad, Telangana, in collaboration with APP Molecular Pharmacology Division. 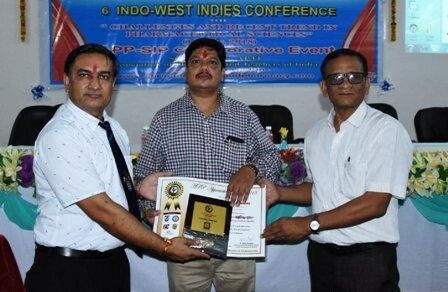 This APP-MRPC collaborative conference was witnessed by Sri Ch. 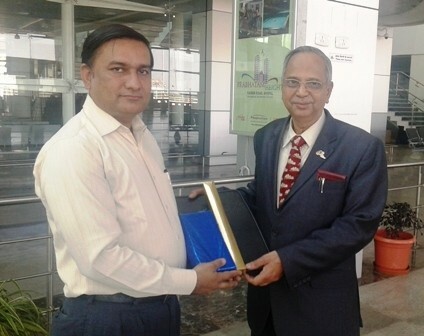 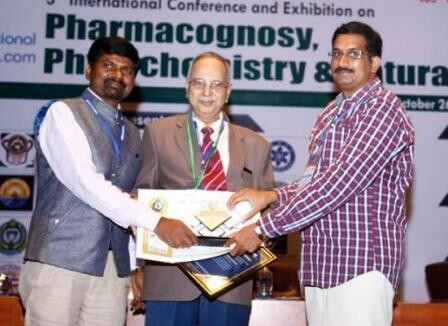 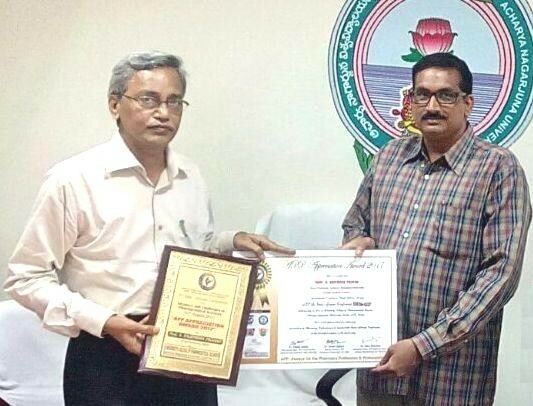 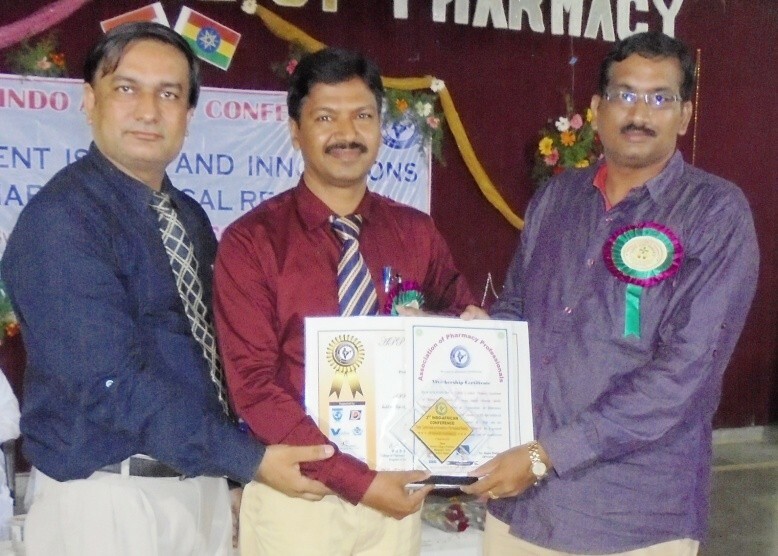 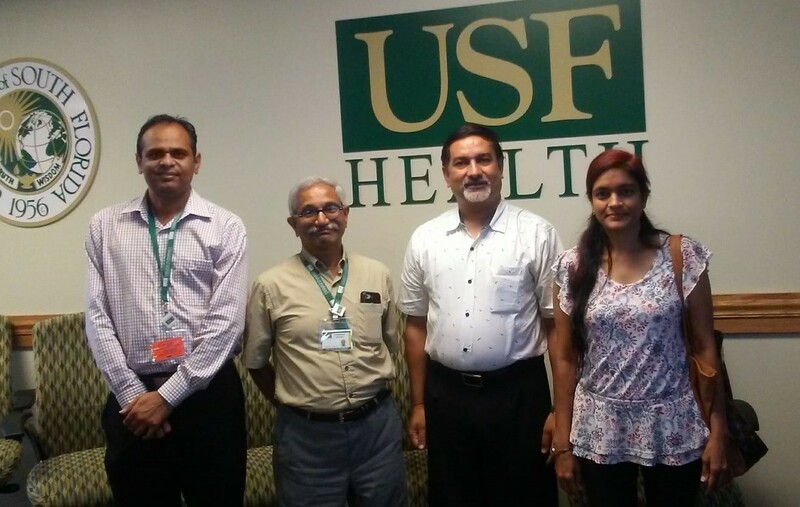 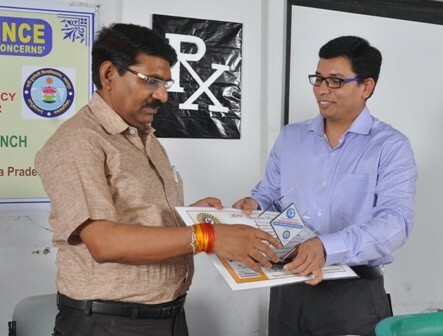 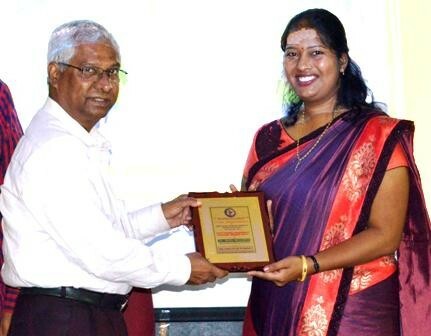 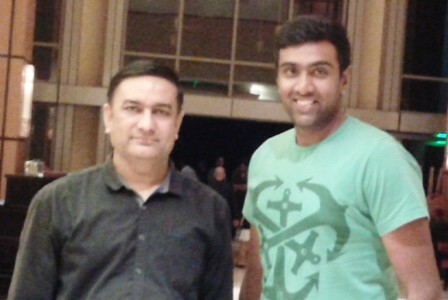 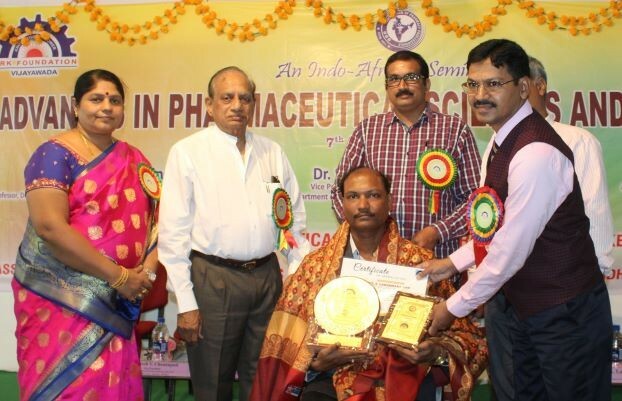 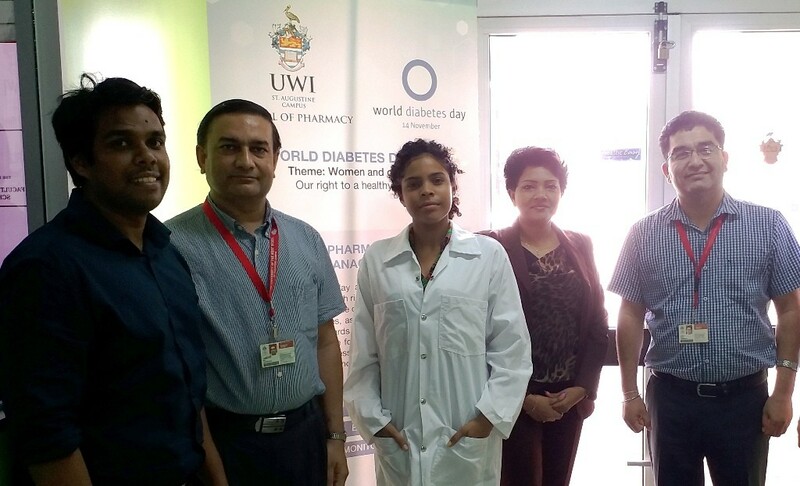 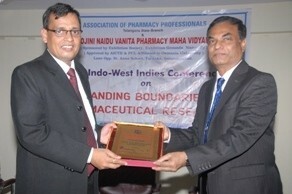 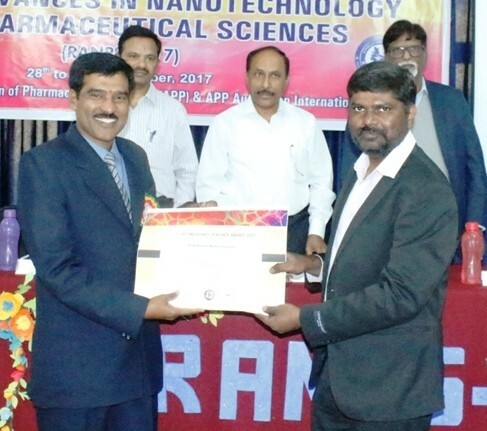 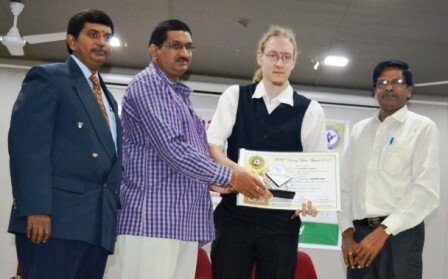 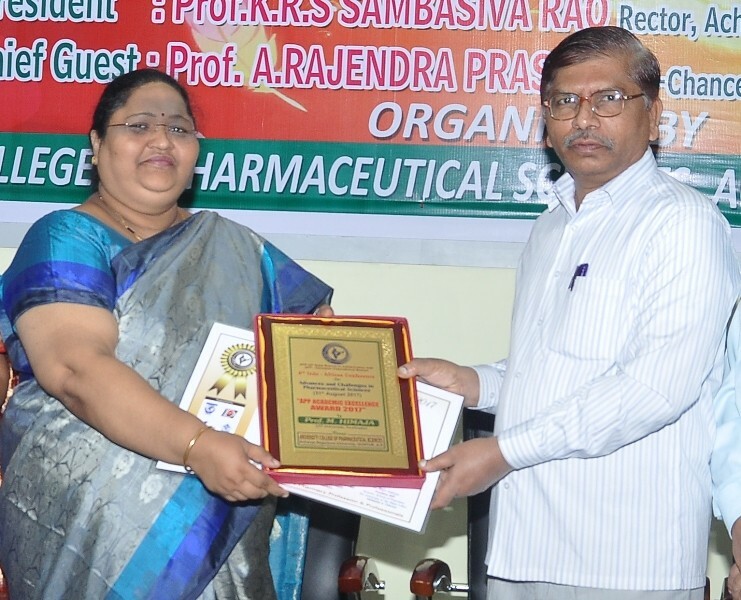 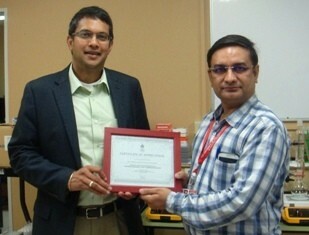 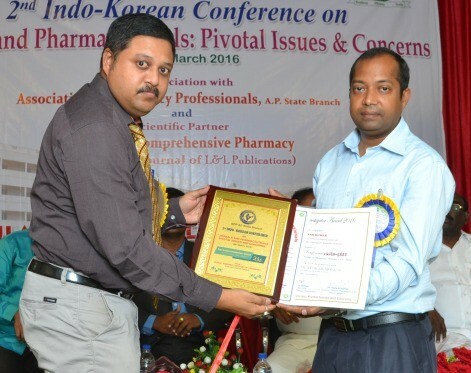 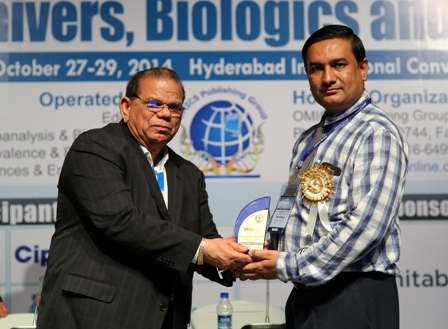 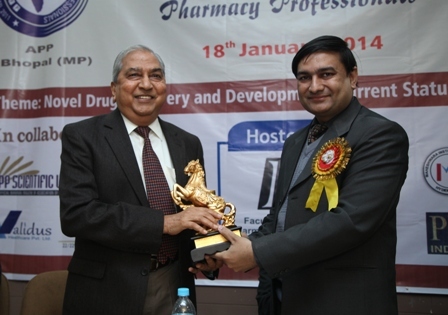 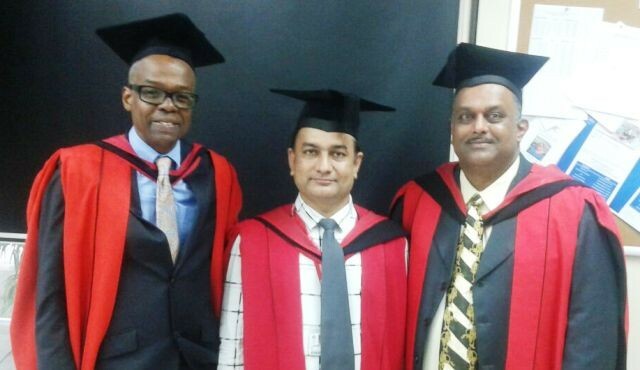 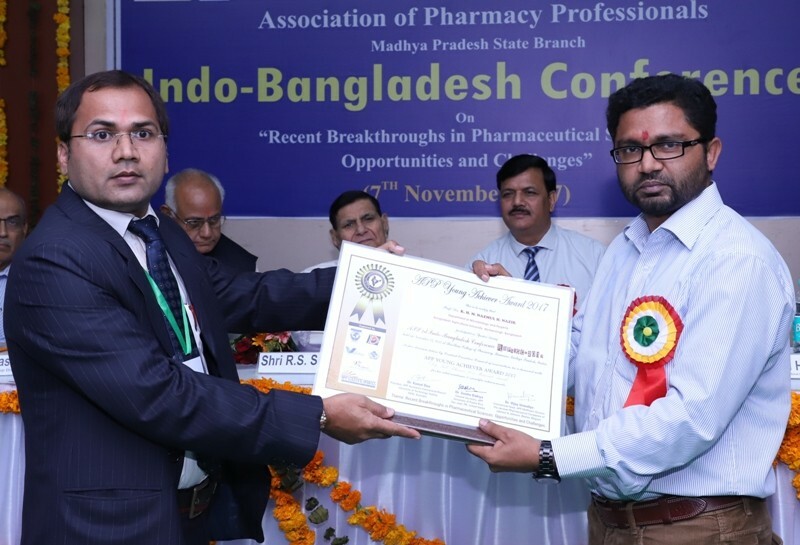 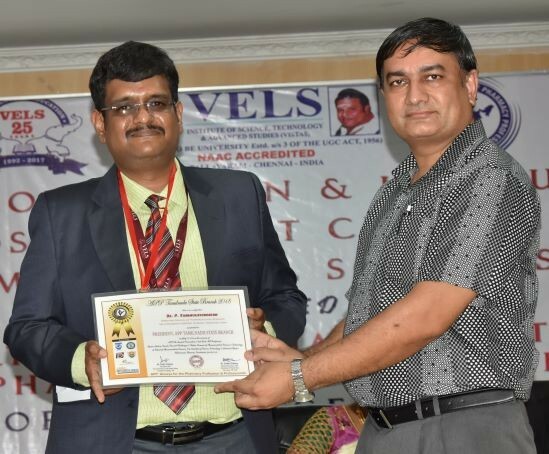 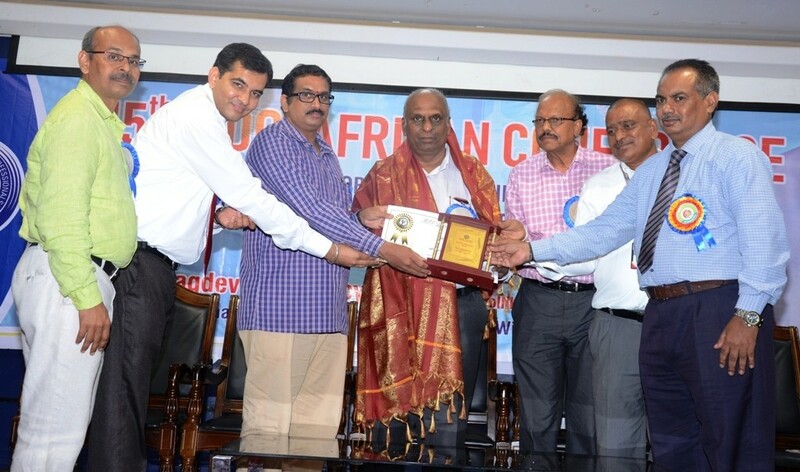 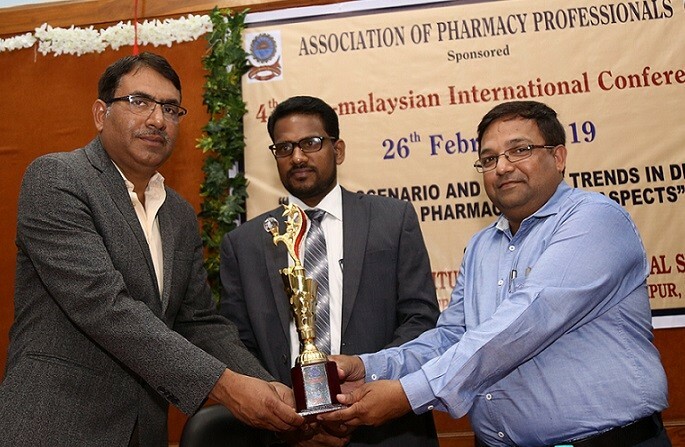 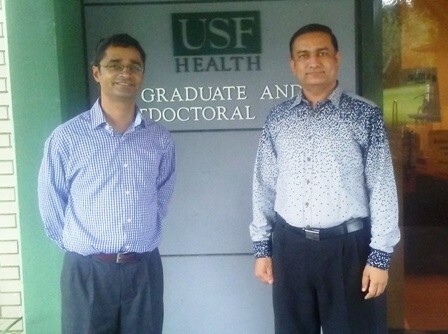 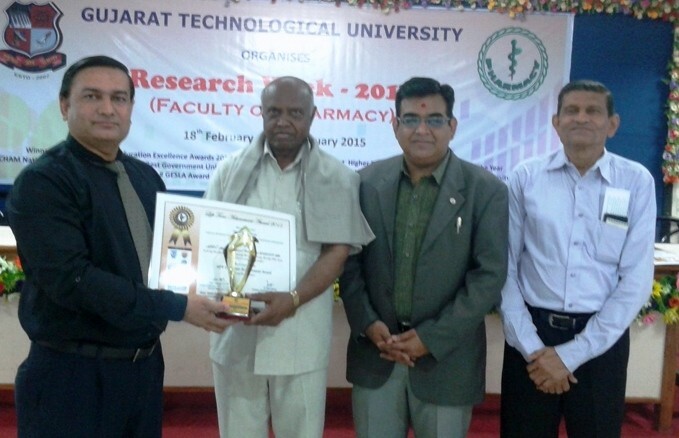 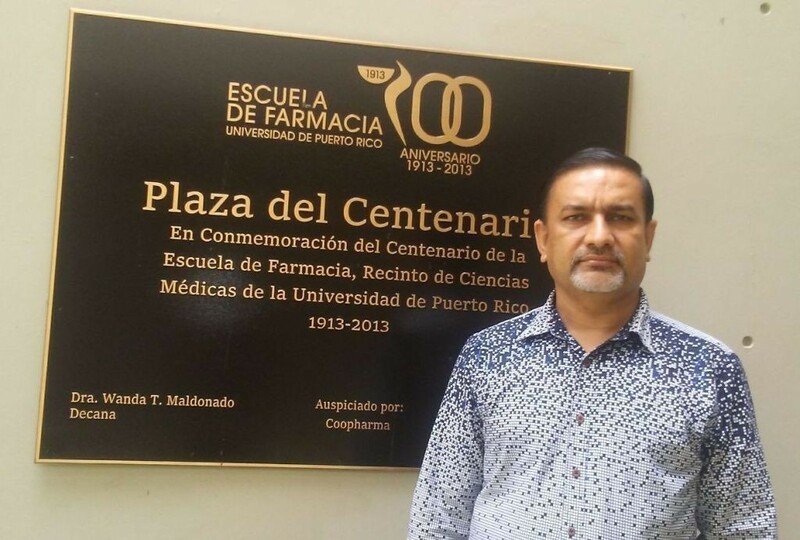 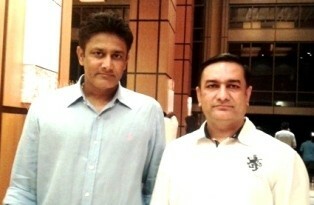 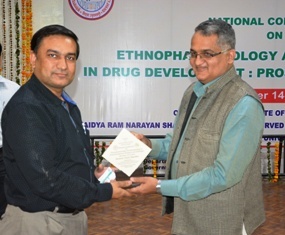 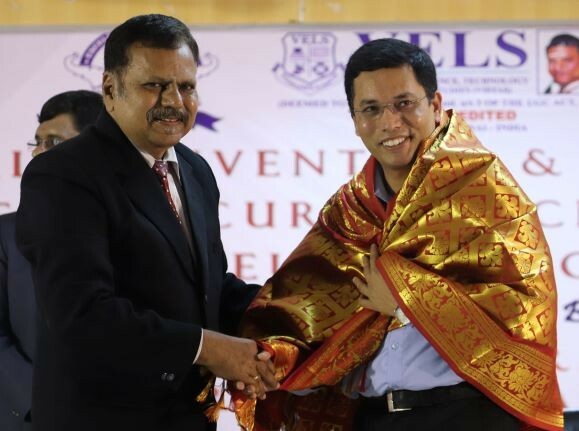 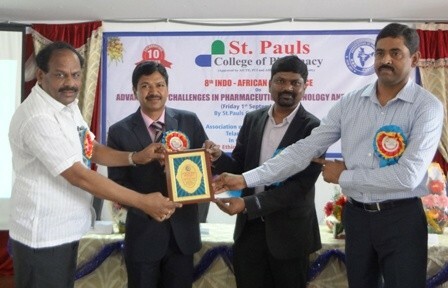 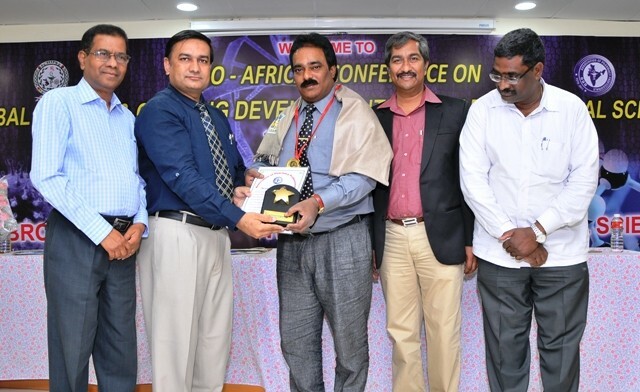 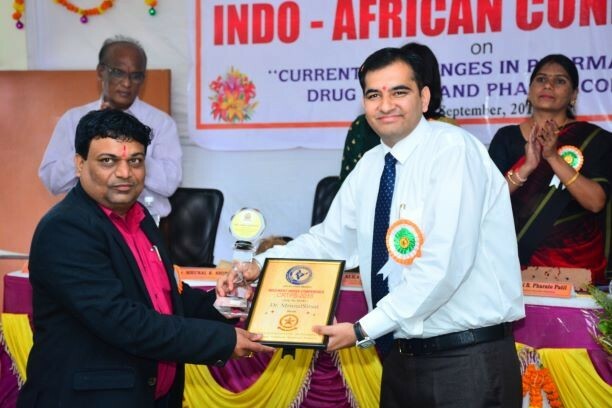 Malla Reddy, Member of Parliament, Malkajgiri, Telangana and Chairman, Malla Reddy College of Pharmacy, Maisammaguda, Secunderabad as ‘Chief Patron‘; Dr. Rajiv Dahiya, Director, School of Pharmacy, Faculty of Medical Sciences, The University of the West Indies, St. Augustine, Trinidad & Tobago as ‘Organizing Chairman’; Prof. G. Tulja Rani, Principal, Malla Reddy Pharmacy College, Secunderabad as ‘Convener‘; Prof. A. Muralidhar Rao, President, APP Telangana State Branch and Principal, St. Mary’s College of Pharmacy, Secunderabad as ‘Organizing Secretary’; Prof. Terezinha de Jesus Andreoli Pinto, Director, School of Pharmaceutical Sciences, University of Sao Paulo, Sao Paulo, Brazil as ‘Scientific Committee Chairman’ and Dr. Rita Mourya, Joint Secretary, APP Ethiopian International Branch from School of Pharmacy, University of Gondor, Gondor, Ethiopia as ‘Scientific Committee Co-chairman’. 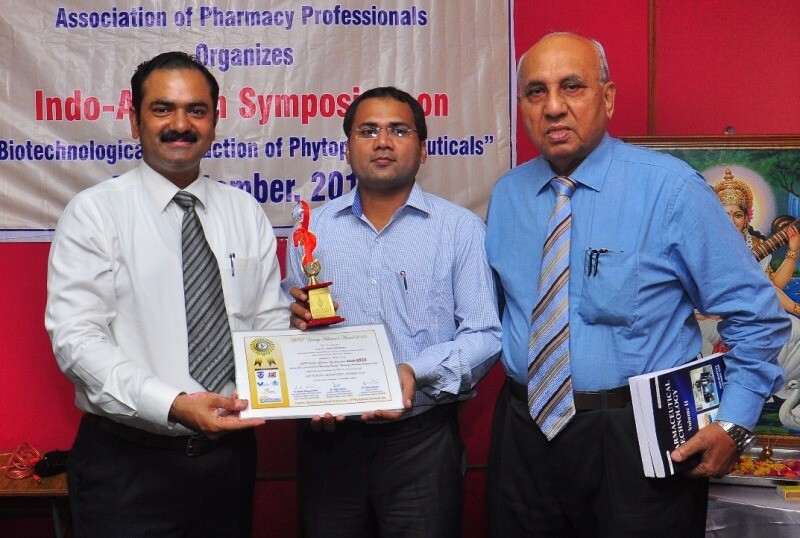 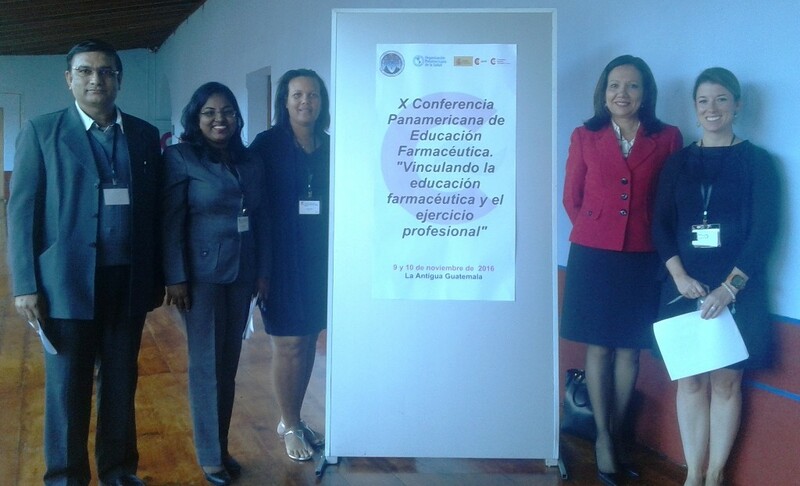 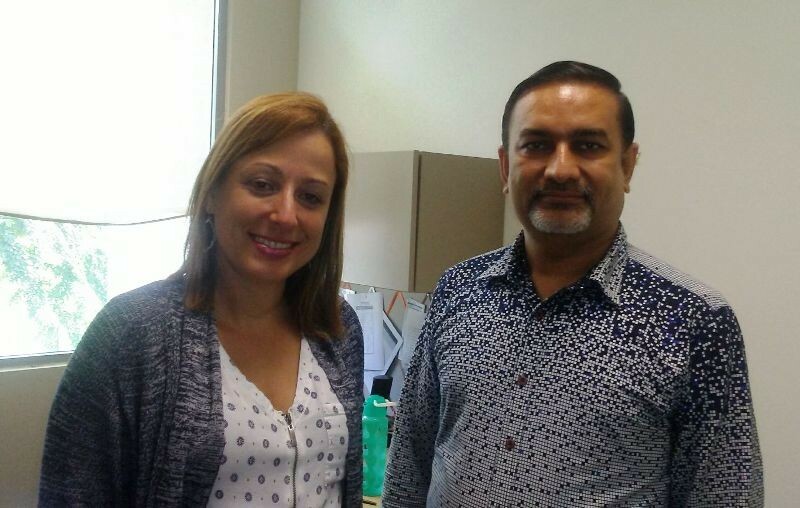 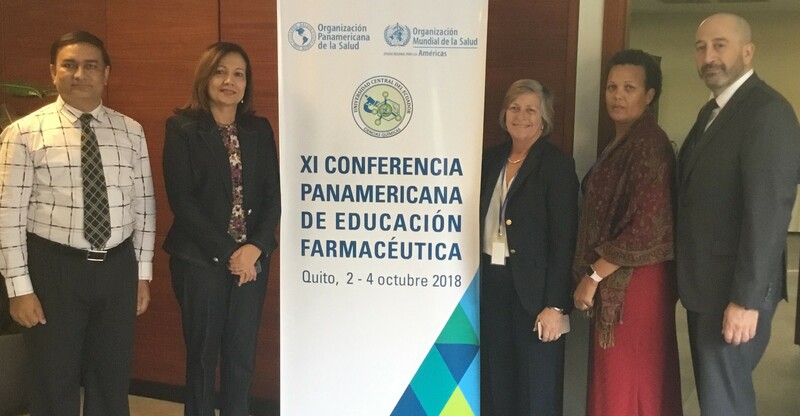 Scientific session of the conference was enriched with lectures of Dr. Sunita Dahiya, General Secretary APP from School of Pharmacy, University of Puerto Rico, Medical Sciences Campus, San Juan, Puerto Rico, USA; Dr. Sachin Dubey, International Head, APP IPA-DRA Division and Head, Formulation Development (Biologics), Glenmark Pharmaceuticals S.A., Switzerland and Dr. Gaurav Gupta, National Head, APP Molecular Pharmacology Division from School of Pharmaceutical Sciences, Jaipur National University, Jaipur, Rajasthan who addressed the professional gathering on recent issues related to pharmaceutical education and research. 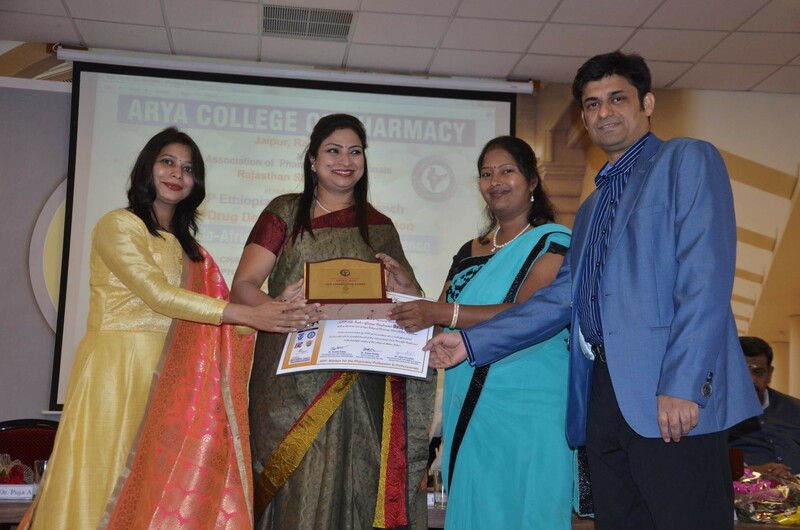 The conference ended with vote of thanks and felicitation of Ms. Harsha Temker (Pharm.D) and Ms. Sirisha Mucharla (B.Pharm) of hosting college with APP Best Student awards.